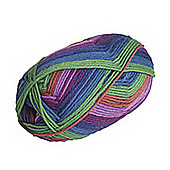 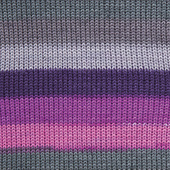 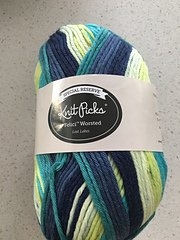 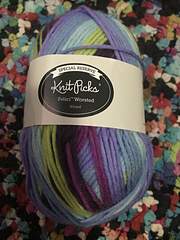 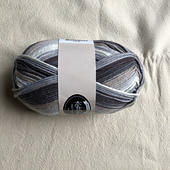 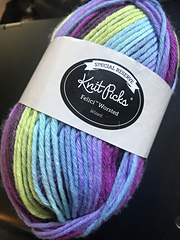 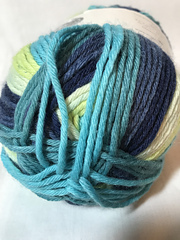 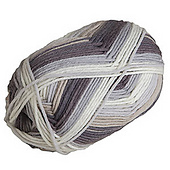 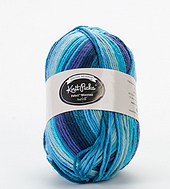 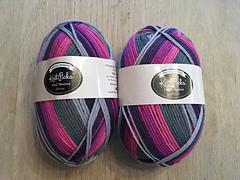 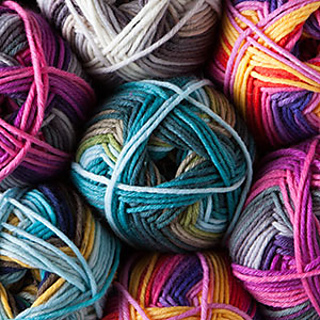 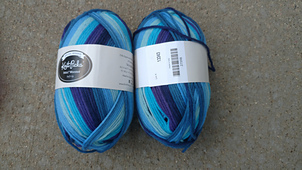 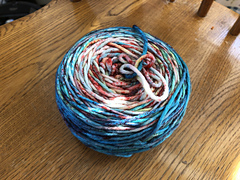 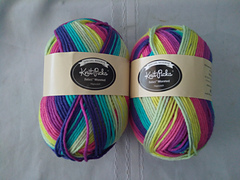 Our limited edition, super soft, machine washable, self-striping yarn, now in a worsted weight! 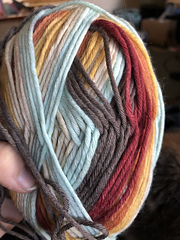 Superwash Merino at 19.5 microns (layman’s translation: super-duper soft) will appease even the most sensitive of skin, while nylon lends strength and durability. 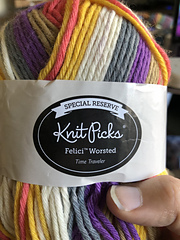 Add machine washability and you have the perfect yarn for any next-to-skin, everyday accessories, scarves, cowls, hats, or baby clothes. 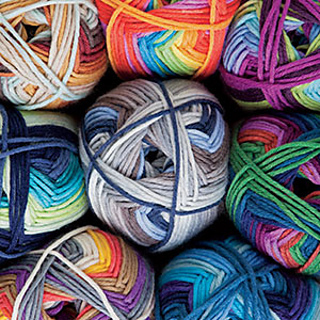 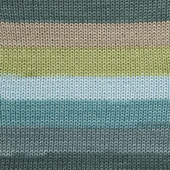 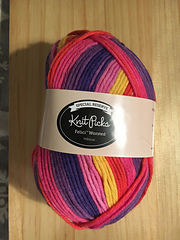 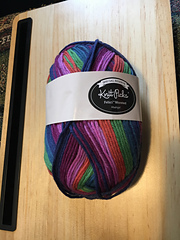 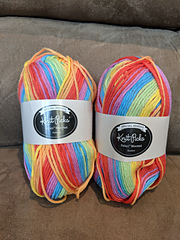 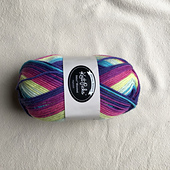 With the heavier weight, your projects will knit up quicker than ever, leaving more opportunity to play with stripes of every color.